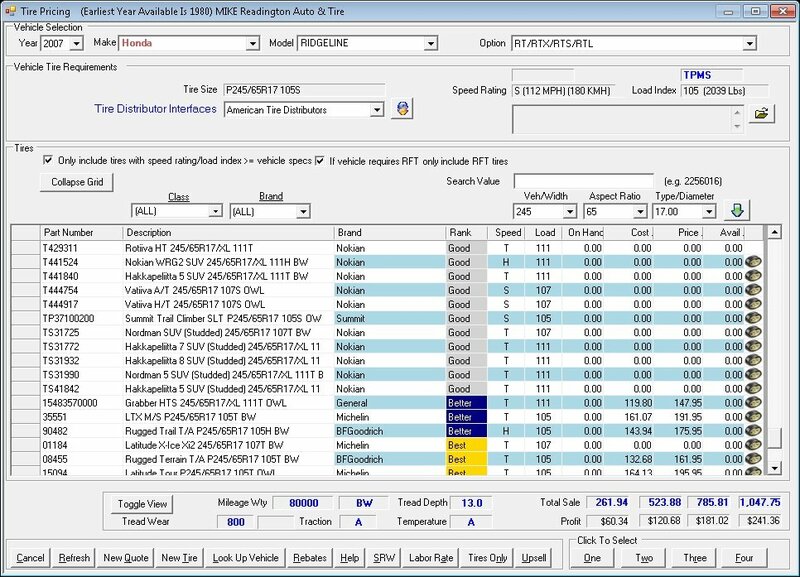 FastTrak Auto Shop Manager is a paperless solution that supports analysis of performance indicators allowing management of sales, profit margins, and business growth. Work for FastTrak Auto Shop Manager? What is FastTrak Auto Shop Manager? 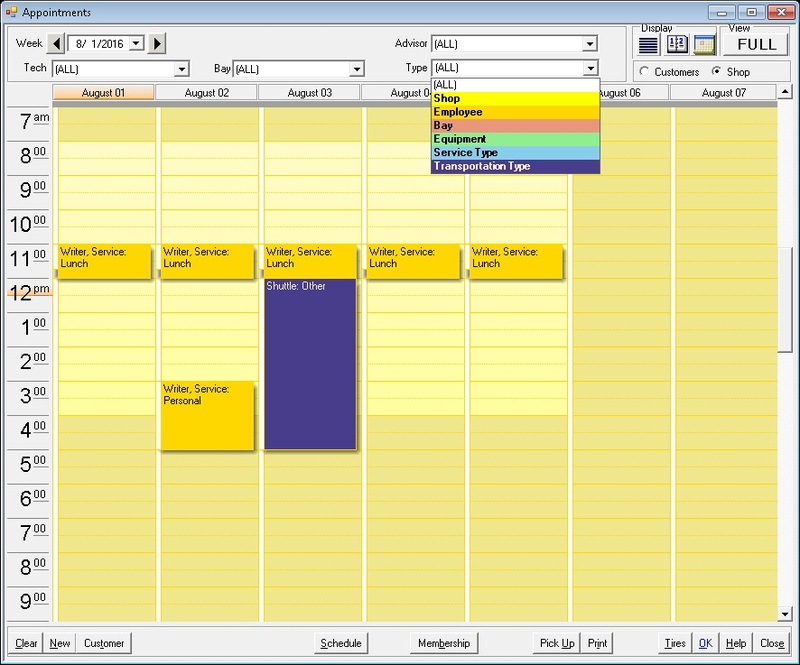 Learning about FastTrak Auto Shop Manager? Hi there! Are you looking to implement a solution like FastTrak?